Uses: Used in confined space areas. 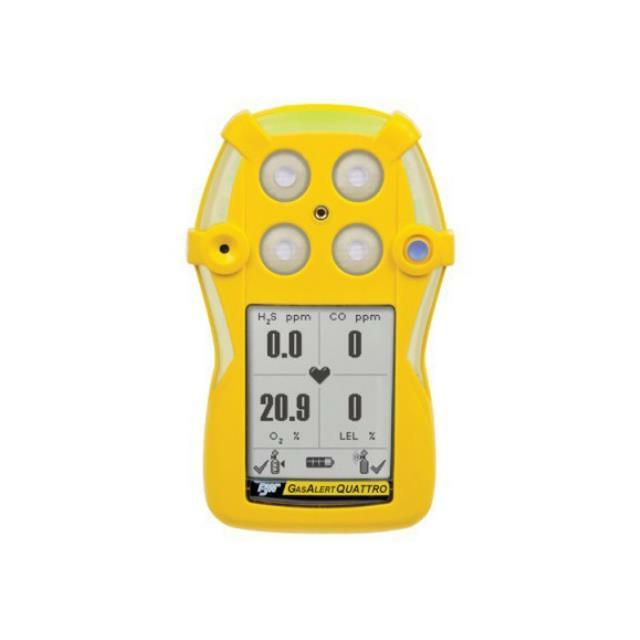 Features: Measures Oxygen Levels, CO2, H2S, LEL. Dimensions Size: 13.0 x 8.1 x 4.7 cm, WEIGHT: 316g Temperature: -20 to +50 C, Gasses Detected: Hydrogen Sulfide, Carbon Monoxide, Oxygen, Combustible Gasses.